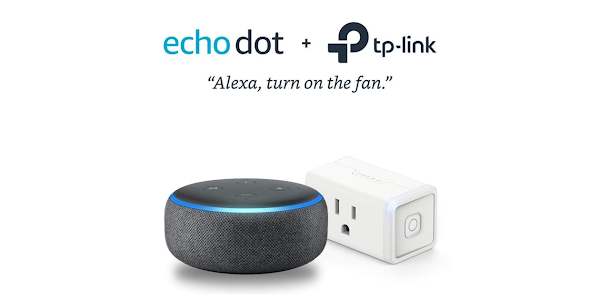 Amazon is offering an amazing bundled deal, which includes their newest Echo Dot alongside a TP-Link Smart Plug for only $29. Both of these items would usually retail for $76.98, making this a 62% discount on the bundled purchase. Once combined with the TP-Link Smart Plug you can control any particular electrical appliance you are using with the plug. You will be able to use your voice to turn on lights, adjust thermostats, lock electronic doors, or find TV shows. Due to high demand, the bundle will only be in stock on December 1, 2018, so order it as soon as you can if you want to take advantage of this massive discount.